On a September evening eleven years earlier, two seventeen-year-old girls vanished from the village without a trace. In a trial based only on circumstantial evidence, twenty-year-old Tobias Sartorius, Rita Cramer's son, was sentenced to ten years in prison. Bodenstein and Kirchhoff discover that Tobias, after serving his sentence, has now returned to his home town. Did the attack on his mother have something to do with his return? In the village, Pia and Oliver encounter a wall of silence. When another young girl disappears, the events of the past seem to be repeating themselves in a disastrous manner. 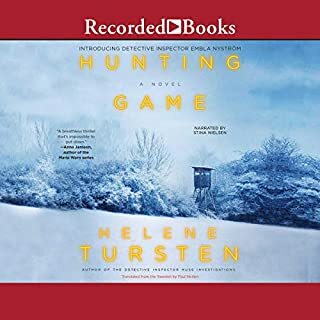 The investigation turns into a race against time, because for the villagers it is soon clear who the perpetrator is - and this time they are determined to take matters into their own hands. ©2010 Nele Neuhaus (P)2012 AudioGO, Ltd.
No. I found myself wishing the book would JUST end. It was interminable. When the book got to nearing the end of the first part, at that point I wasn't able to conceive how it would continue another 7 or so hours. Unlikeable characters, truly ridiculous story. Just when the author makes one think it's solved, he throws in another wrench and I found myself saying, "Just stop." I can suspend some disbelief, but this book went way beyond that. Semi-SPOILER: So really, an entire town is corrupt and evil? No one in the town has a conscience or moral compass? And is the reader really supposed to believe that the crimes were all forgotten and that the numerous people involved all kept these secrets for 11 years? He really was wonderful and if it hadn't been for him I wouldn't have finished it at all. Did Snow White Must Die inspire you to do anything? 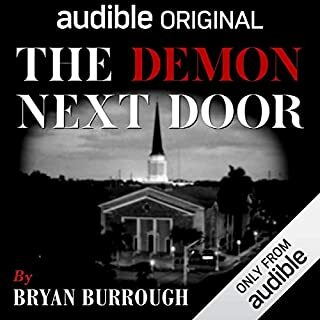 Not read/listen to, another book by this author. I guess just this is a case of "to each his own." Obviously many, many people enjoyed this book, but I'm not one of them. 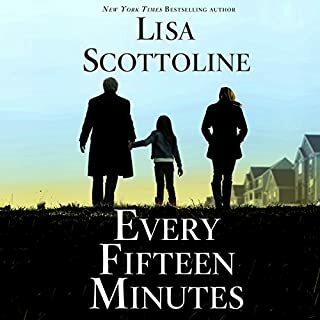 I enjoy Michael Connelly, Lee Child (not A Wanted Man), John Connolly, Don Winslow, Lincoln Child and John Sanford - maybe if you're reading this and you love those authors too, you will feel the same about this book as I do. I'll admit that I was really pulled in by the title and a couple of 5 star reviews. I thought "they loved it--I probably will too." But, no, try as I wanted - I barely liked it. The main character, Tobias, is framed for murder and imprisoned for 10 years. Upon his release, he returns to his home town, where almost everyone hates him, and the townsfolk have kind of taken out their anger at his family. Tobias is determined to stay put and help rebuild his life-- but someone isn't happy about it. The big question is--who framed him and who is trying to get him to leave? There are so many suspects and so many developing story lines, that nothing ever really takes hold. The author throws new twists and turns into each and every sub-plot - it makes it impossible to really care about any of the characters- even the one's who were murdered. I like to try and figure out "who done it" as I read along in a mystery novel. This one, however, doesn't give the reader any real information to try and develop an answer. Toward the end, new information is brought up which the reader never could have guessed at--so I felt like it was unfair. If you have ever read a mystery where there is suspect 1,2, and 3 all along, and then at the end it is solved with suspect 4--you know what I mean. The book did have a storyline with a lot of potential--I just felt the author missed an opportunity to make it a real thriller. After all the awards and write-ups I thought this was going to be very good -- it wasn't. Very slow paced and dull. Too many people, too much detail. I kept wishing a good editor would red line most of it. Don't waste your time or money on this. Neuhaus is a German writer known for her crime novels. 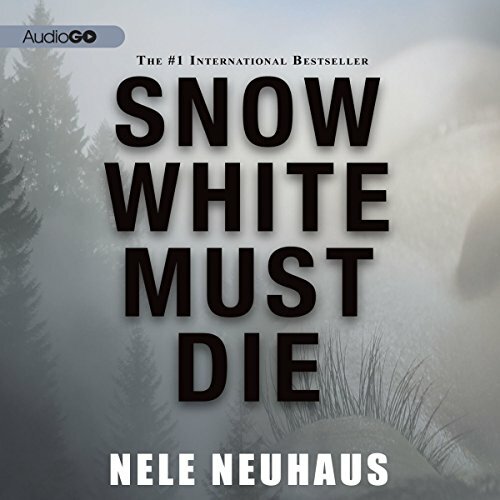 This version of Snow White Must Die is translated into English from the author's native German language, and is the 4th of 6 books in the *Bodenstein/Kirchoff series* (a He and She team of police inspectors). So, we have a translated book, lifted out of choronlogical order. I'm no polyglot, only roughly bilingual, but I have read a few books in both the original language and the translated version, and it's true--sometimes things are lost in translation. I probably will read the next translated book in this series--with the hope that the publishers didn't lift this volume (SWMD) out of order because it was the strongest of the six. Would you try another book from Nele Neuhaus and/or Robert Fass? Probably not. The translation from German to English included an odd combination of German proper names mixed with American slang (e.g. repeatedly referring to prison as "the joint"). This was somewhat annoying, and hurt the flow of the narration. The book itself was surprisingly boring. I liked the concept, but too predictable in many spots. Pace of story was plodding, so yes, the narration matched the pace. Great pysch thriller! Poor Toby's been dealt a bad hand, but when he gets out of prison for two murders he doesn't remember committing, he expects to be able to start anew. Sorry to say, that's not going to happen...not when another girl ends up dead in this tiny town in Germany, and everyone assumes he's the guilty party. Small town thinking and small town secrets play large in this thriller, and you really can't wait to get to the end. I love Robert Fass' narration, and he does a great job on this police procedural. I don't want to say more and spoil it for anyone . . . ! For starters how did the main character get convicted when they never found the bodies of the two teenage girls he supposedly killed? Not to mention no one had any idea where these hypothetical murders occurred. I realize that this was set in Germany but I still couldn't get past the lack of evidence that put him away for two years to set up this entire story. Without a body isn't difficult to prove somebody is no longer alive? Let alone that they were murdered. Beyond that it never got a whole lot better. There were a lot of twists but they never felt clever because it wasn't believable on so many different levels. I knew nothing about this book before.. but when i saw this awesome title I couldn't resist. 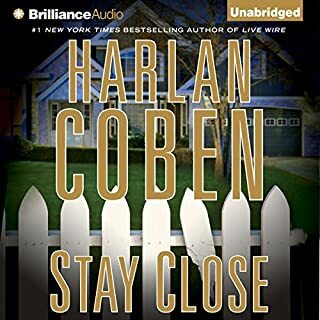 I read couple of mystery books before and most of them were a bit predictable.. Not this one, every action went completely different than what I have expected, and I loved the book for that. During the whole book I was one my toes waiting to know what happened and what will happen, rarely you get such a feeling and anticipation while reading some of the current mystery books here and there. 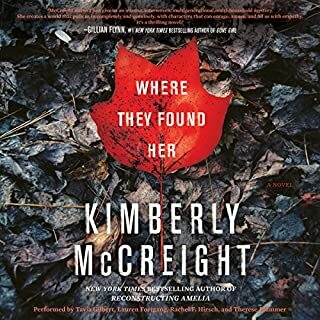 I wish the book was a bit longer, and I hope that her earlier 3 books will be available soon here in audible, as they were a great success too. You wont regret reading this book. In the dialogue of some characters hyperbolic statements are made, like, "You are the only person who could have prevented..., so you are completely responsible for ...", when in fact that person is NOT the only person who could have prevented whatever. This happens more than once and it is usually in police interrogations. Maybe it is meant as a tactic, but it comes of as loose writing. Would you be willing to try another book from Nele Neuhaus? Why or why not? I don't think so. The writer is German, but this is a generic mystery - could have happened anywhere. I like mysteries where the geography is important to the plot or the main characters. He pronounces the German names (for people and towns and streets) really well - not that I would actually know. Do you think Snow White Must Die needs a follow-up book? Why or why not? No. It really ran its course. Possibly another book in a series about the police detectives, but this story can go no further. I was unaware that this was a book in a series until writing the review, but lacking that knowledge and the previous stories did not distract from the main story of the book, although now I understand why some of the details of the main characters seemed to be missing. The story is slow to start and it isn't until more than half way through the book that it becomes compelling. The quantity of characters also made the story hard to follow, remember who was who, how they were connected, etc. All in all, it was ok, but I wasn't blown away as other reviewers have been. I probably won't pick up the rest of the series.